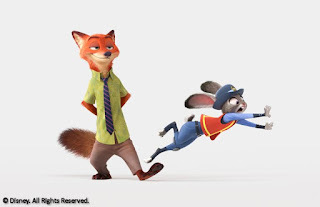 Zootopia's Nick Wilde and Judy Hopps. Disney's Zootopia opened last weekend with record-breaking box office numbers for a March release. Naturally, Anthony and I didn't bother to see it. No worries, we'll both rectify that this week. A 99% rating on Rotten Tomatoes certainly got our attention. Disneyland's announced April 2 closure of Super Hero HQ caught us all by surprise. What will be next for the Star Wars Launch Bay's attic? A preview center for Star Wars Land maybe? And what will happen when Captain America and Spider-Man are sent packing to DCA? Will the Mad T Party be replaced by a Mad A (for Avengers) Party? It's time to get some rumors started. Keep those calendars marked. The Jungle Book begins sneak peek screenings at DCA and Disney's Hollywood Studios on March 18. Frozen--Live at the Hyperion opens at DCA May 27 and Rivers of Light, the new nighttime water show at Disney's Animal Kingdom, debuts April 22. It was no coincidence the Walt Disney Company had its annual shareholders meeting in Chicago last week. It was a fitting reminder that the Windy City was where Walt was born. To mark the occasion, Bob Iger announced that the Company would donate $250,000 towards the restoration of the Walt Disney Birthplace. Disney Cruise Line will add two new ships in 2021 and 2023. Disney Cruise Line will launch two new cruise ships in 2021 and 2023, bringing their fleet total to six. 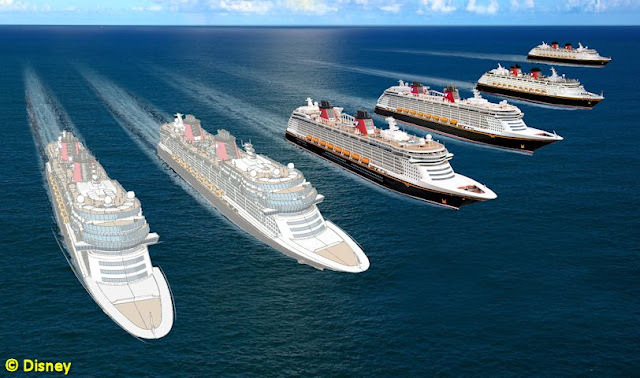 The as-yet-unnamed ships will have 1,250 staterooms each and will be larger than DCL's current biggest ships, the Disney Dream and the Disney Fantasy. 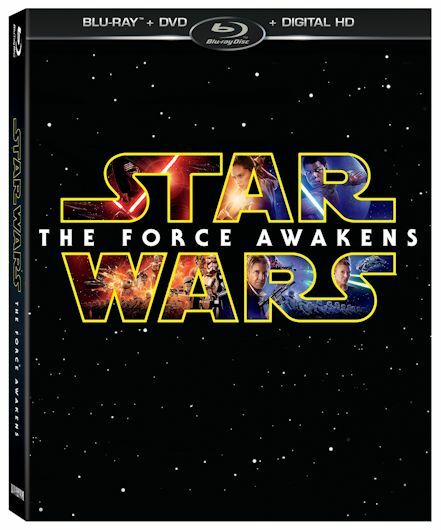 Star Wars: The Force Awakens comes out on Digital HD on April 1 and Blu-ray on April 5. 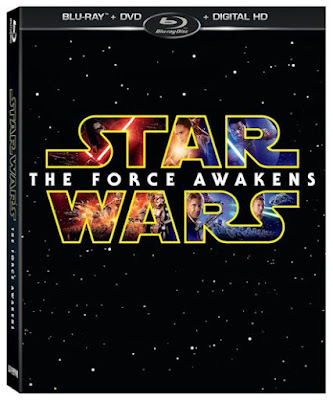 Want a little variety with your trip to a galaxy far, far away? Retailers Target, Walmart, Best Buy and the Disney Store are all offering unique packaging and/or bonus materials. Big Hero 6 is moving to the small screen. An animated series based on the hit film will debut on Disney XD in 2017. A live-action movie version of The Nutcracker Suite? Disney is working on it and Lasse Hallstrom (The Hundred-Foot Journey, Chocolat) is slated to direct. Zac Efron and Vanessa Hudgens in High School Musical 3: Senior Year. Ten years after the original High School Musical hit big for the Disney Channel, casting calls are going out for High School Musical 4. Jeffrey Hornaday (Teen Beach Movie) will direct.